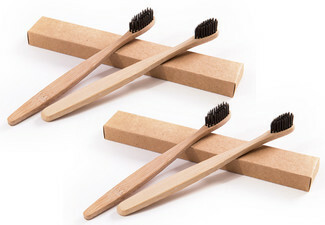 Oral hygiene is extremely important but with a busy schedule and food and drinks on the go, it can become neglected and ultimately end up costly. Save money and your teeth without the hassle and strain on your pocket with this great deal from the Dentists on Birkenhead. Open Monday to Friday, this lovely team are ready and waiting to get those pearly whites looking their best again. 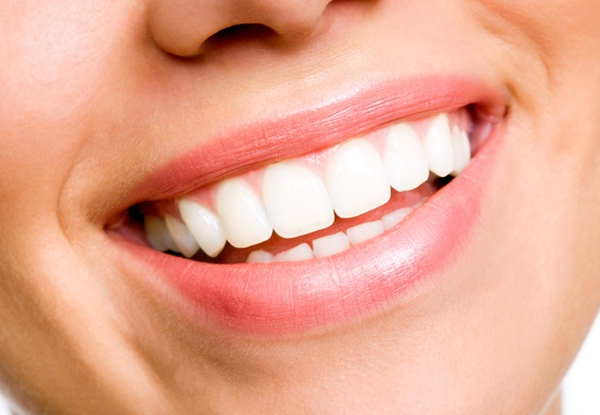 Grab a dental exam, two x-rays, scale, polish and 25% off any follow-up treatment required for only $79 from Dentists on Birkenhead. 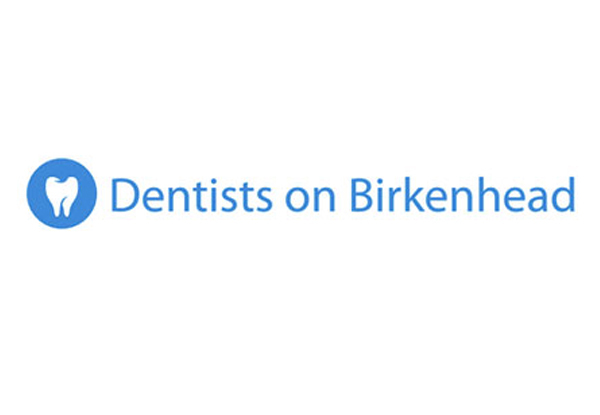 Dentists on Birkenhead are a highly qualified team who offer a comprehensive array of preventive, restorative, and pediatric services. 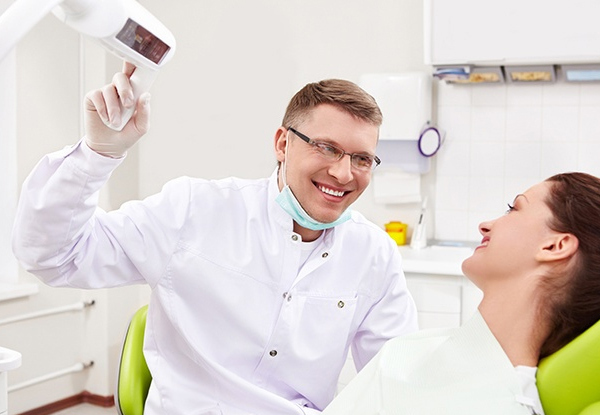 With a new surgery and years of experience, you can trust that your teeth will be examined, prepped, cleaned and looked after by only the best in the business. 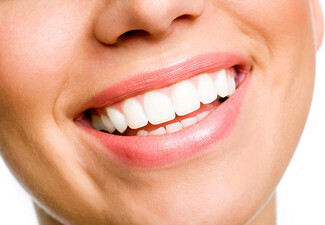 With a great central location and a warm welcoming smile on every visit, you and your teeth will be looked after in a calm environment and looking nice and clean. Valid for new patients only. Booking essential. Subject to availability. Valid Monday to Friday only. Valid for one person. Must be used in one visit. 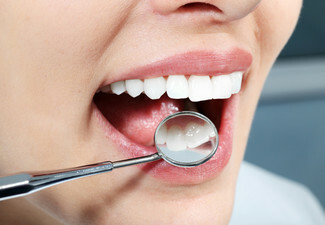 Any additional treatments will be at an extra cost & discussed with you first. Not valid on public holidays (incl. Good Friday & Easter Monday). 24-hour cancellation policy applies or coupon is void. 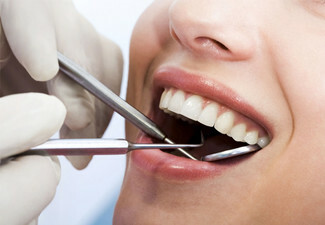 25% off is only for any follow-up treatment required. 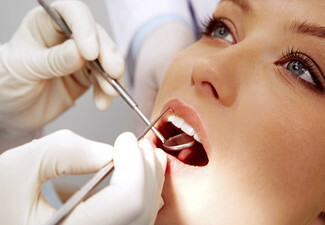 The 25% disc for additional treatment is only vaild for 3 months after the initial consultation. No refunds unless required by law. No cash back. Not to be used with any other offer.